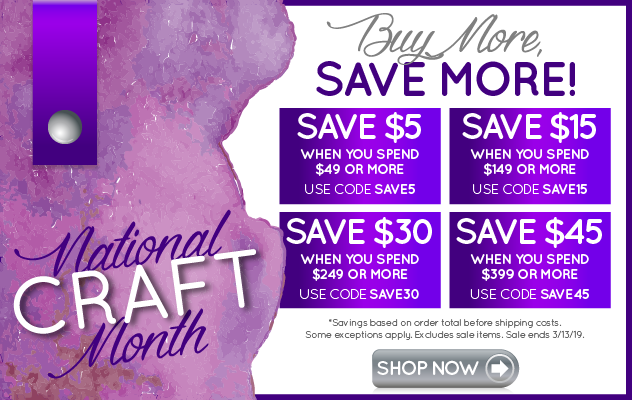 Looking for a variety of catalogs about arts and crafts supplies? Here is a link to provide them all in one place. [Craft Catalogs] The image above is just a sampling of the catalogs offered. There are many more to choose from. You can even download an app for your iphone.